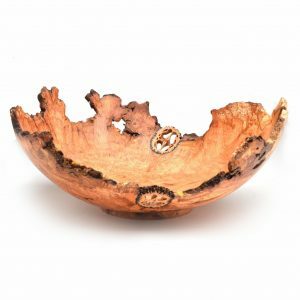 Turned cherry burl bowl. 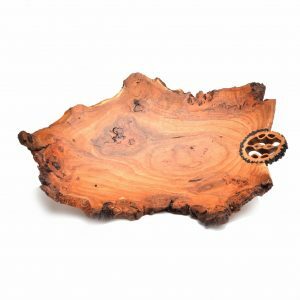 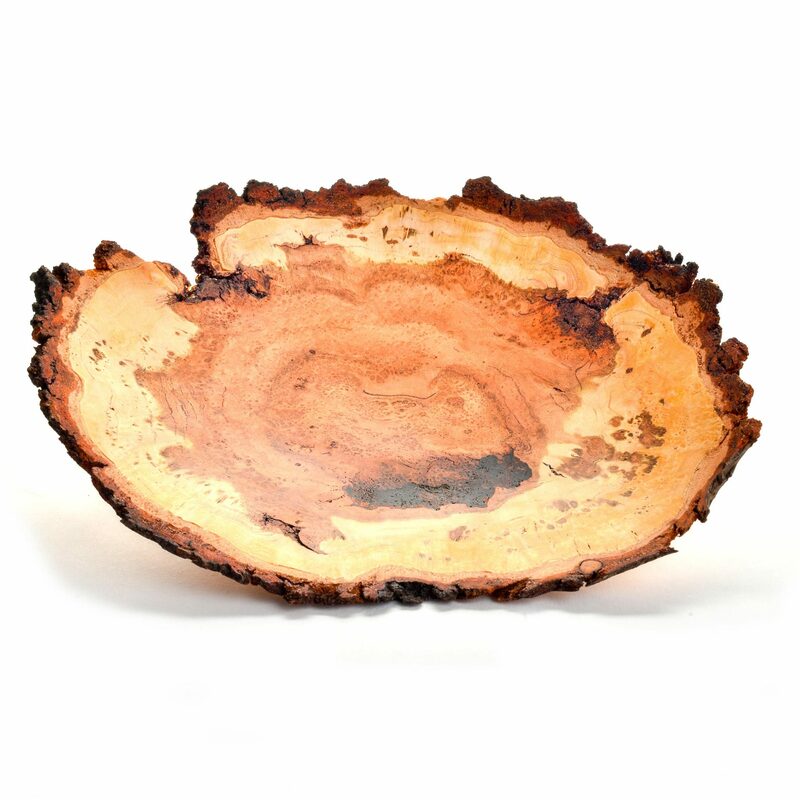 Artist Warren Carpenter enjoys finding a burl and figuring out the best way to turn it into a piece of artwork. 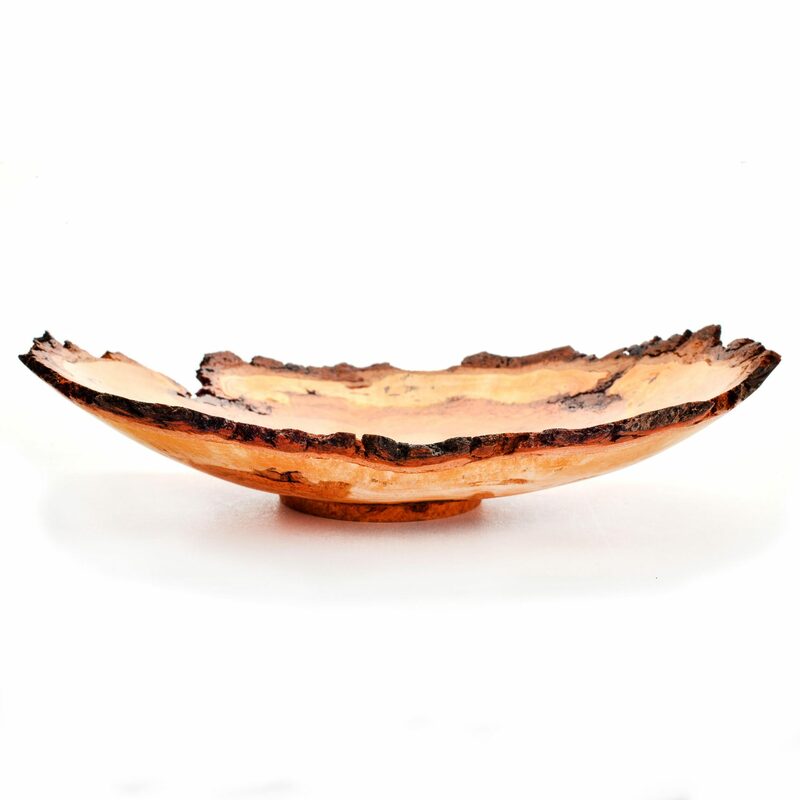 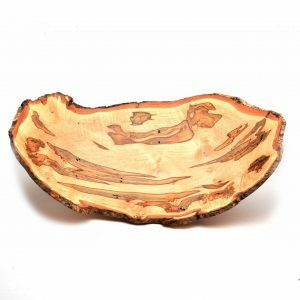 He creates “normal and natural” bowls, but also experiments with new shapes and forms to release the beauty of a piece of wood. The final step in the creation process is the finish that will protect and the wood without making a statement of its own. 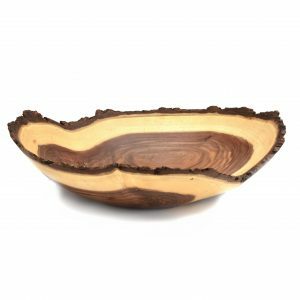 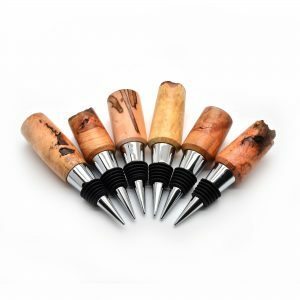 A finished turning will highlight the beauty of the wood, in a shape that is pleasant to the both sight and feel.